“It’s in the bin!”…heard that one before? 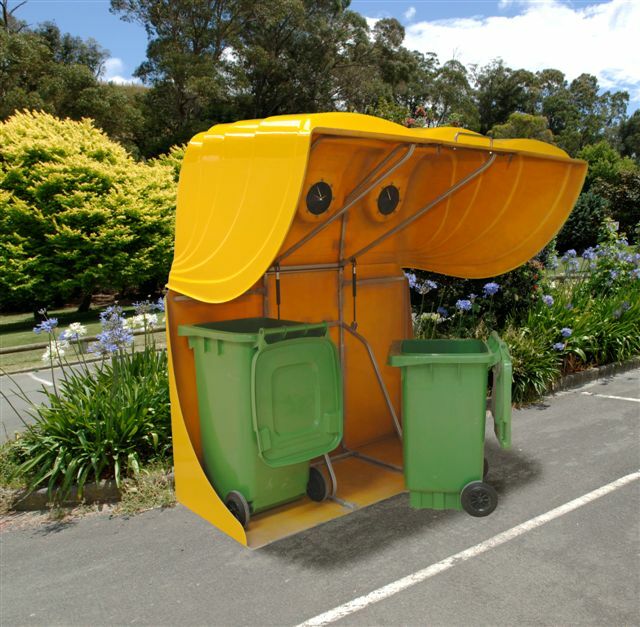 So often your refuse or recycling is anywhere but in the bin. Forces beyond your control can spread it far and wide. It’s unsightly, often dangerous, and sometimes a cause for litigation. 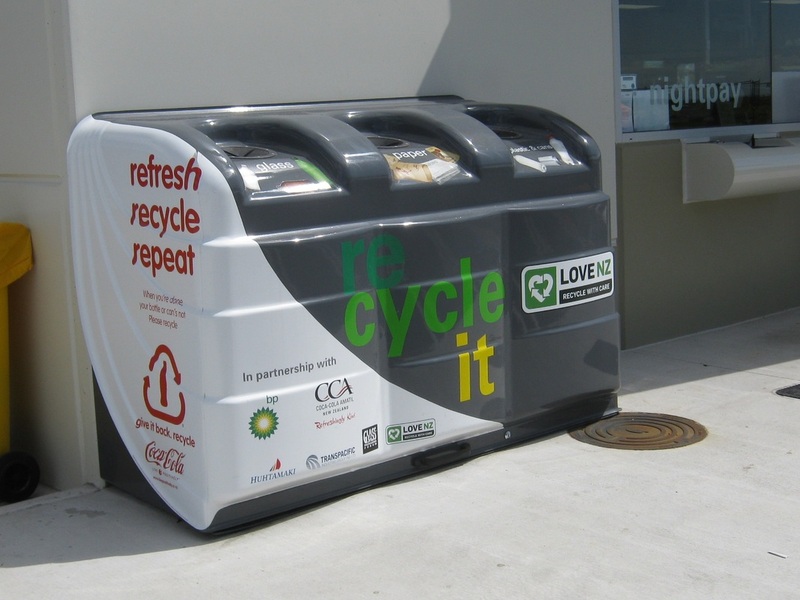 Designed and manufactured in New Zealand from reinforced fibreglass, your Bin-tainer can be delivered with signage, graphics and wording, all applied to a bin with the colour of your choosing. Rubbish, refuse, green waste, recycling – call it what you like, you don’t want it and you certainly don’t want the problem it can bring.